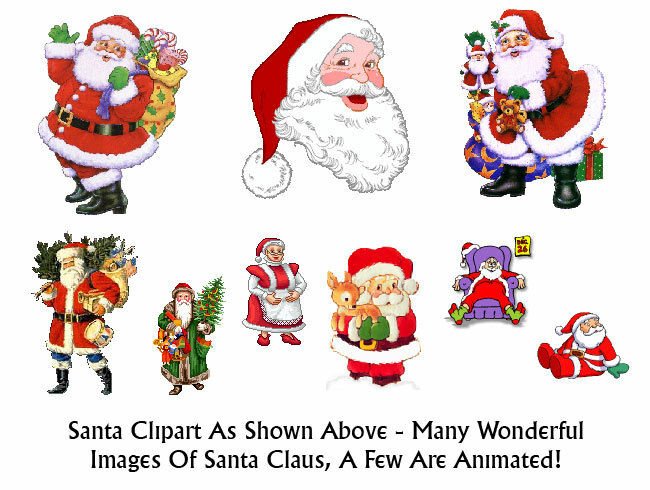 If You Need A Whole Bunch Of Christmas Clip Art and Graphic Images, Then You Have Found The Complete Source! No More Searching, No More Downloading From Different Sites, No More Hassle! 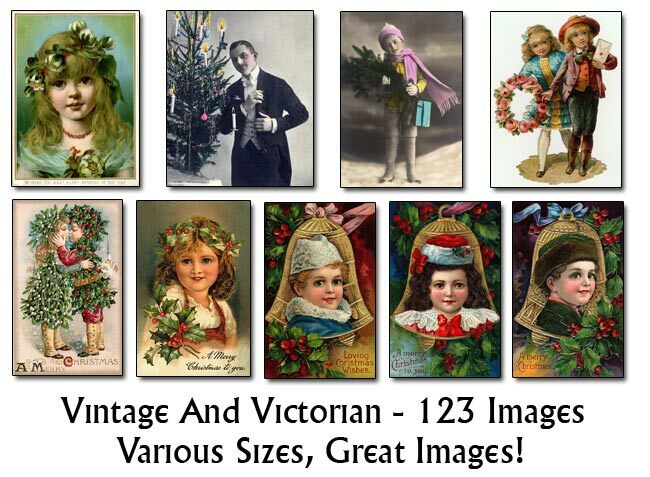 The 150 MEG Christmas Pack of 1,500 Images Is Royalty Free and on Sale today for only $5 for the lot! 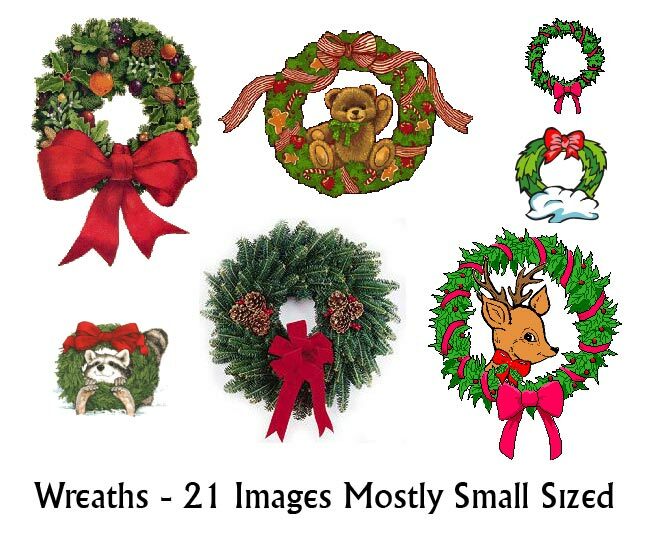 You have found the "mother load" of Christmas images! 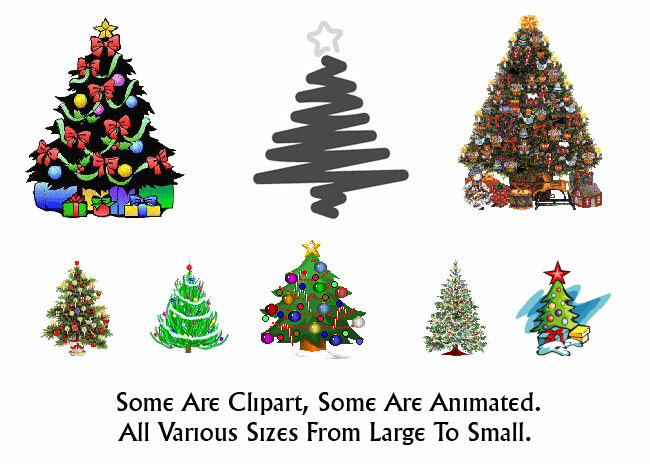 If you are tired of scouring the Internet looking for great Christmas graphics, you can stop searching right now. 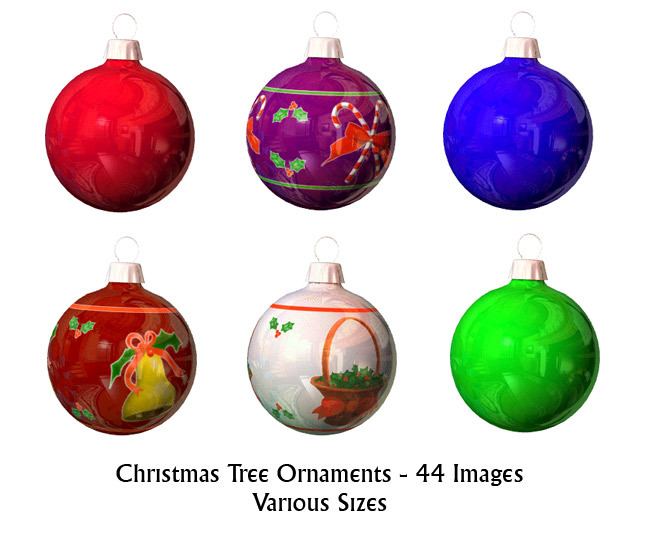 The 150 MEG Christmas Pack, is chuck full of .jpg, .gif, and .png files to keep you busy clear till Christmas! 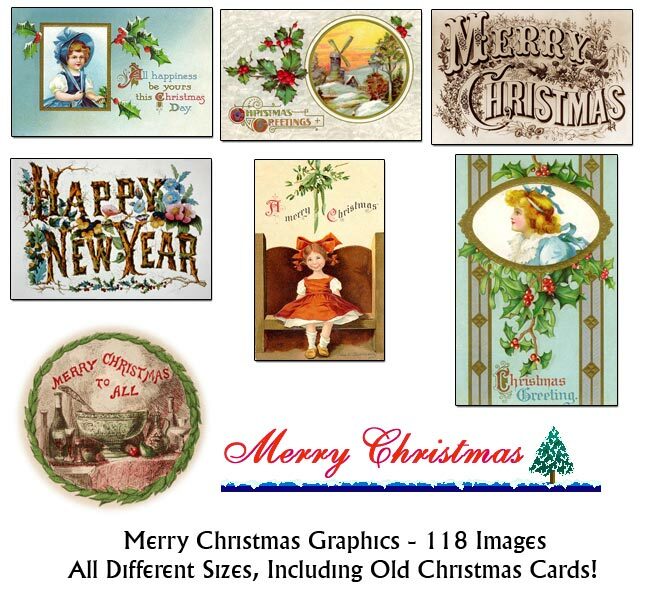 Need a quick Christmas card in a pinch? Just find one in this collection, print it out - and you're ready to roll. Run out of gift tags? No problem! Find yourself an appropriate image, print it out - and stick it to your package. You won't be running to the local drug store this year because you ran out of gift tags, that's for sure. 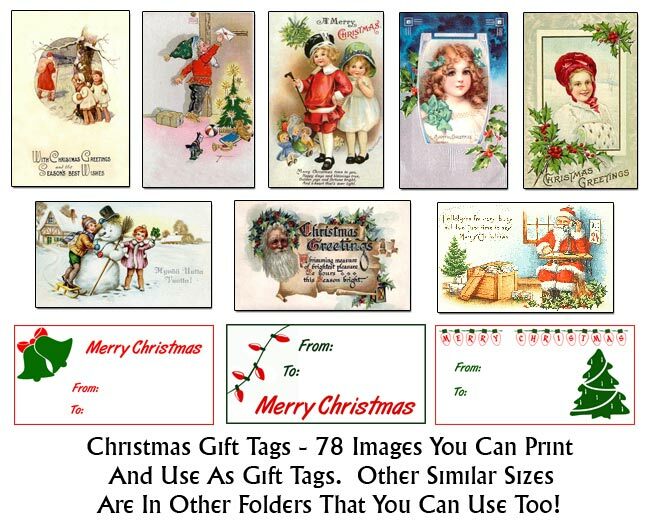 You might find some gift tags in here that you like BETTER than the "drug store" tags. 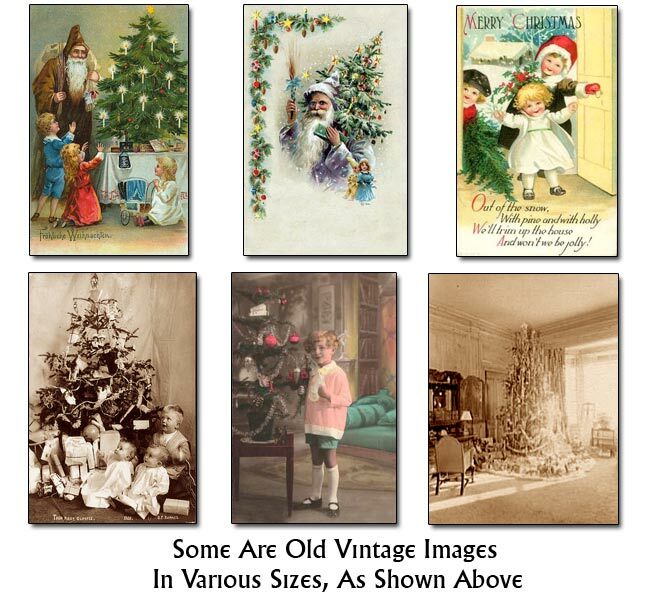 Especially for that "Vintage or Victorian" look. Need animations for your website? Well, there's a few of those in here too! 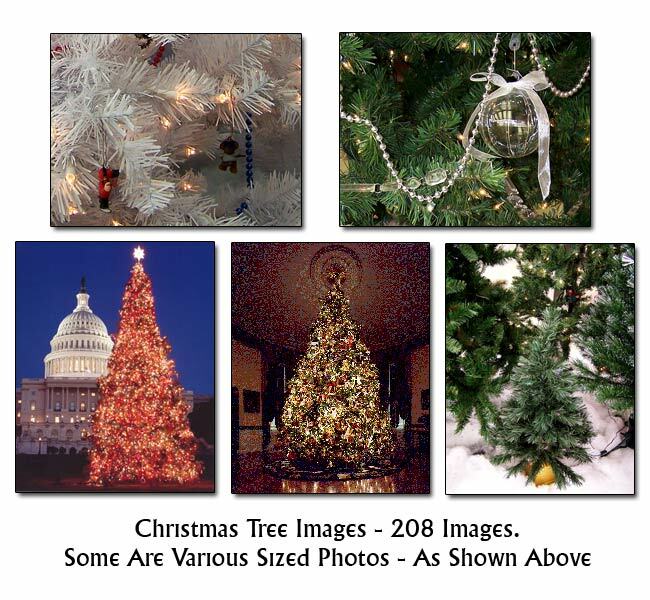 How about using these images for your websites or Christmas auctions on eBay? There are PLENTY of images here to spice up your websites. Put your eBay customers in a great mood with super looking auction pages, which will help you SELL MORE! 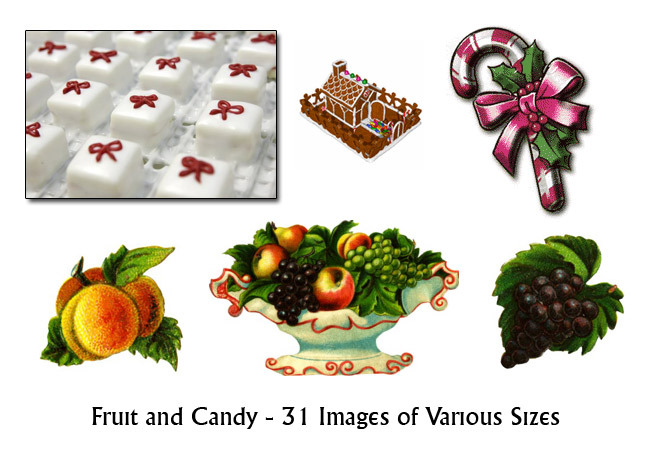 The List Of Things You Can Do With These Images Doesn't End There! There are black and white line images you can use on colored paper too. 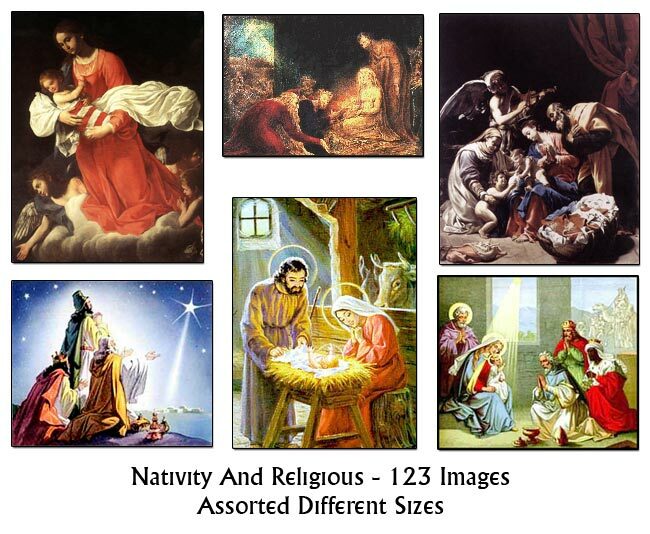 •	Church - need extra images to create announcements for your church? 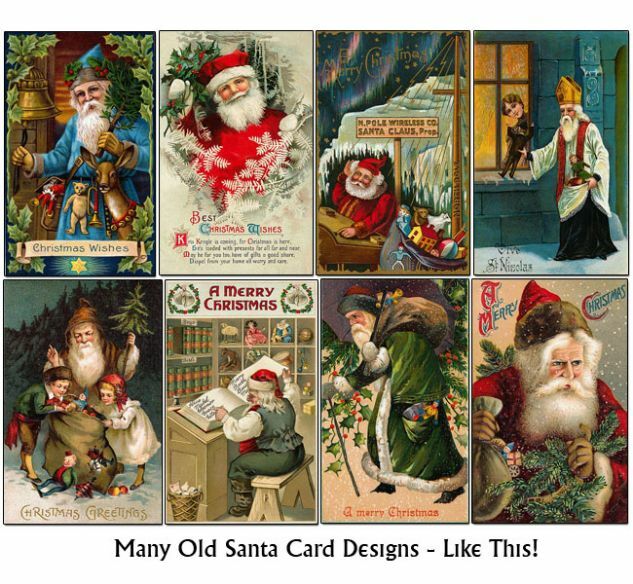 •	Bulletin Boards - create "classified ad fliers" for selling Christmas items, then post them on bulletin boards at your local businesses. 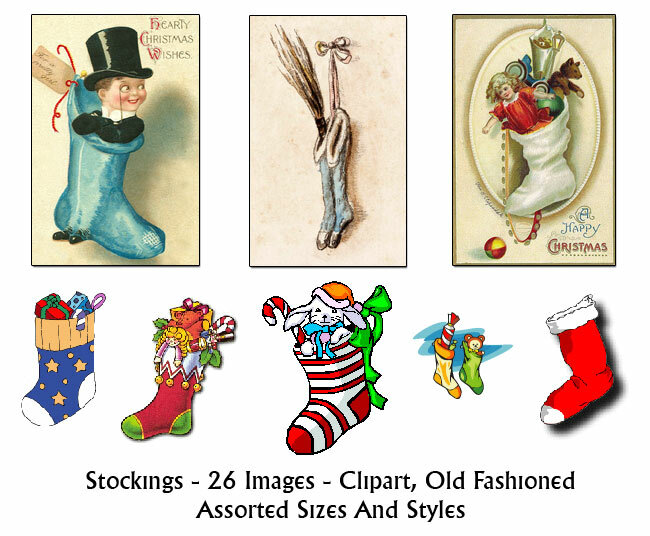 Yep, I talked to one lady who purchased this package to create nice needlepoint projects with the images. 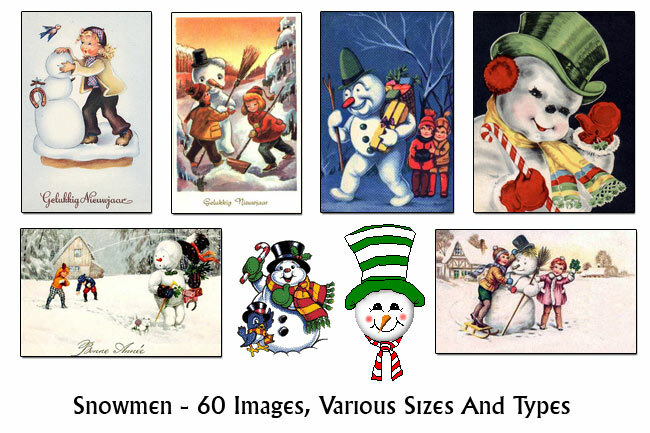 •	Create your own physical products by using "Zazzle" "CafePress" and other online areas where they help you create mouse-pads, coffee mugs, t-shirts and more! •	Using your imagination, I'm sure you'll come up with ways that I never even thought of. 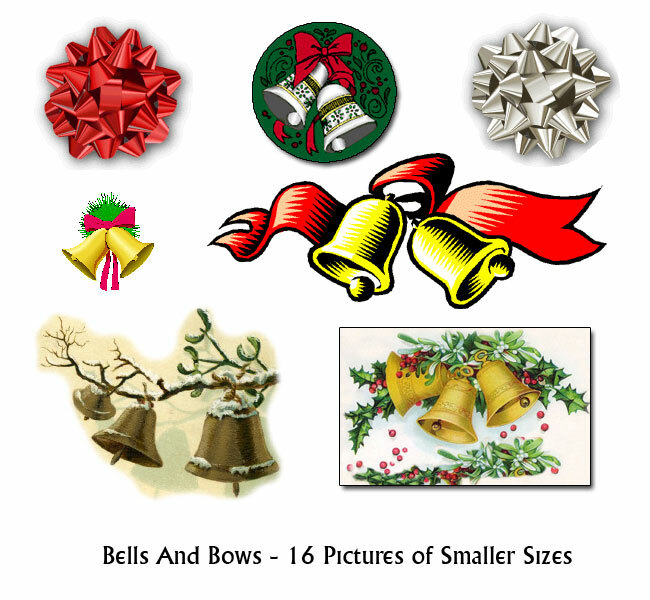 Now, let's show you what an incredible selection of Christmas clip art images we have added into the 150 MEG Christmas Pack! 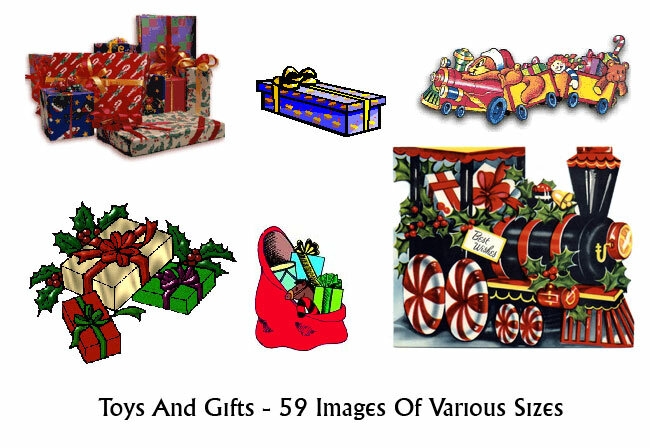 Below we list each category of the package, and give you a sample of what the images in that category look like. 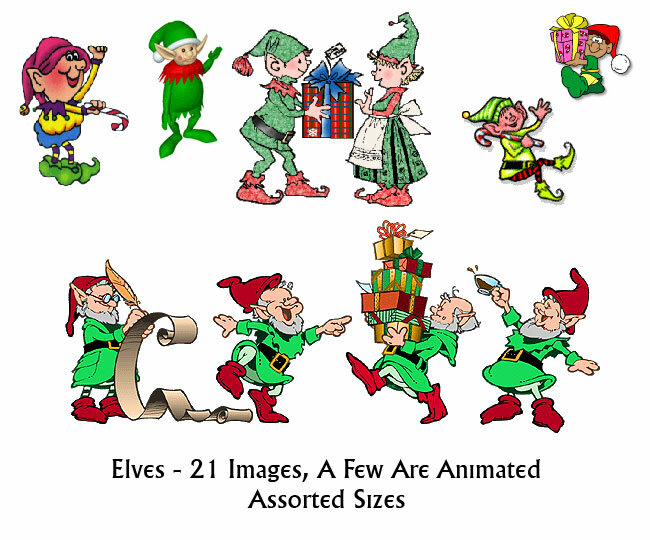 Below the images we also tell you exactly how many images are in each category. 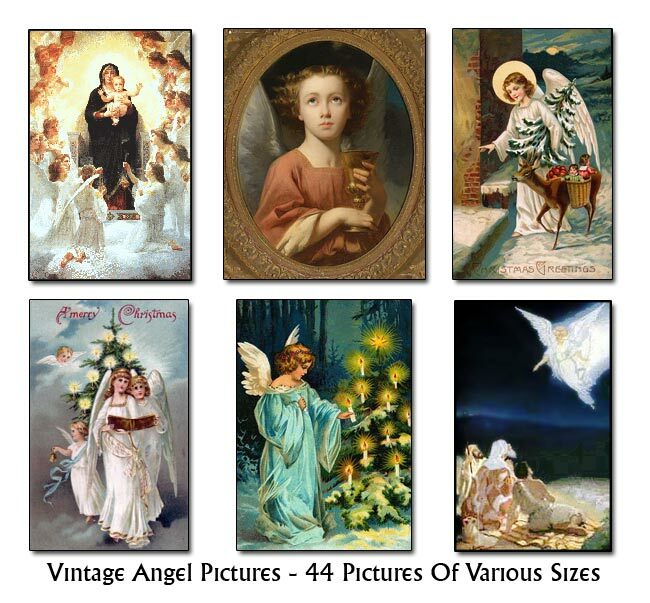 Every single one of the pictures listed below is in this package, plus many, MANY more! 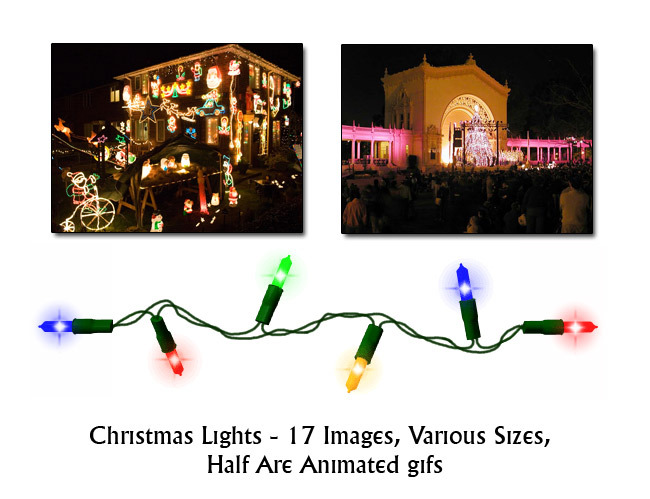 Let me just quickly remind you of how LARGE it is - over 1,500 images! 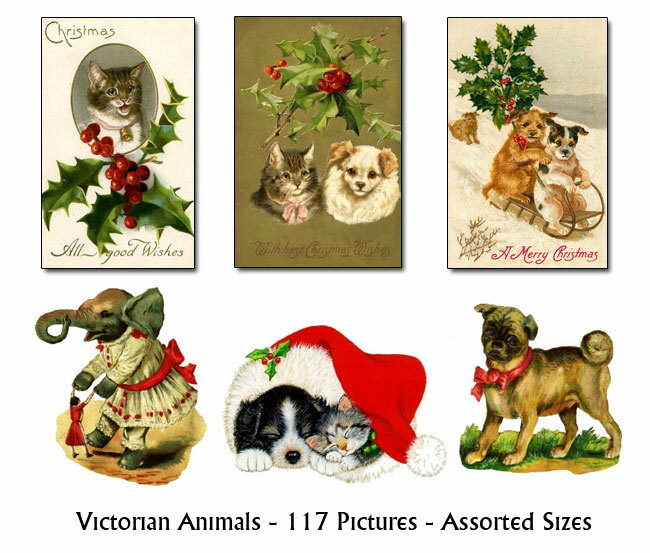 Yes, that's RIGHT - OVER 150 MEG Of Wonderful Christmas Images! That screenshot was taken directly from my PC - and that's exactly what you'll get. 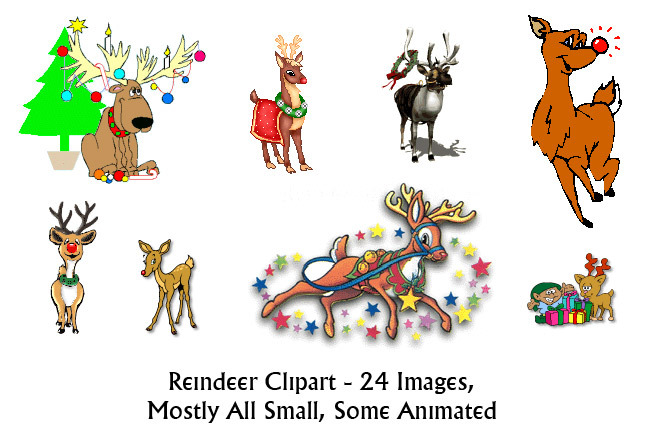 Over 150 MEG, over 1,500 Christmas clip art images - that you can reuse over and over, year after year. on sale NOW For Just $5 !!! 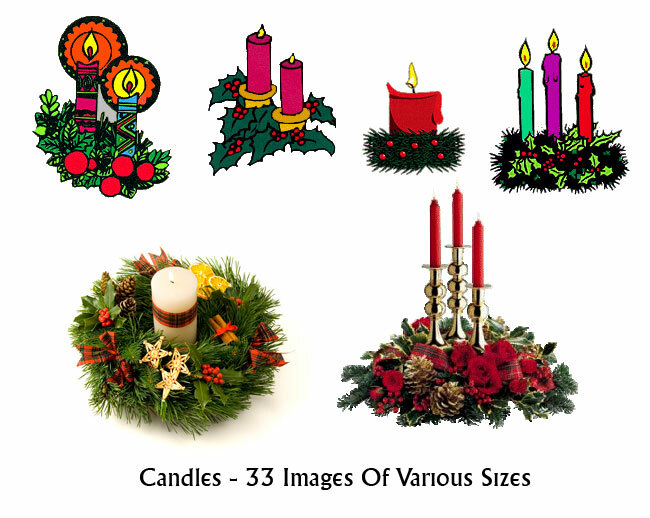 Imagine how relaxed and organized you will be next Christmas when you have had all these Christmas clip art and graphic pictures to make full use of weeks in advance! Do not Waste Another Precious Minute! 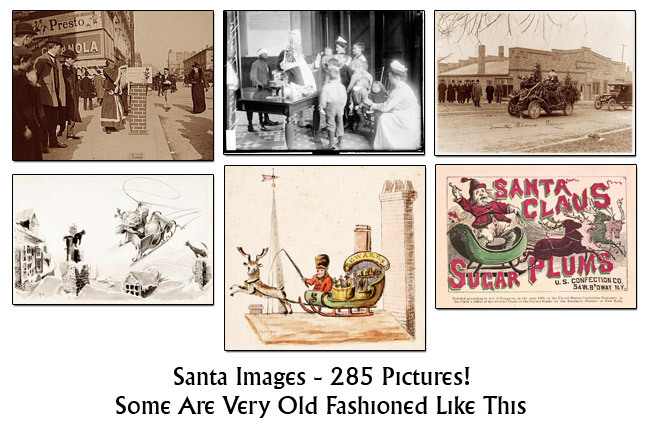 1,500+ Royalty Free Christmas Pictures Package! 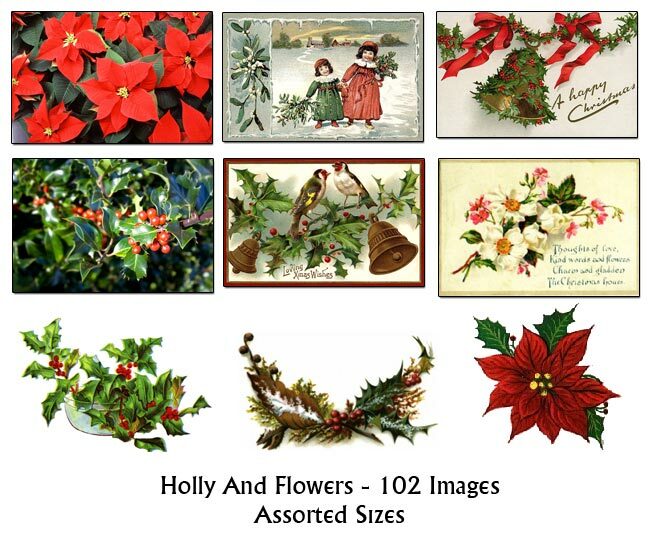 You get forwarded by Paypal to our instant download access page at www.box.net as soon as you pay, so you can start using these glorious Christmas pictures in less than 3 minutes! P.S. Remember, you have ZERO risk. 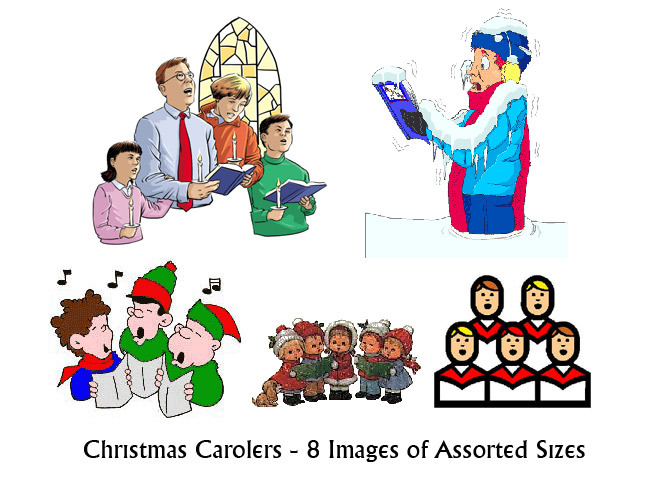 I'm so convinced that you'll be amazed at all of the royalty free Christmas clip art pictures I've squeezed into this pack that I'm giving you 3 months RISK FREE!